Affinity Photo 1.7 beta completely replaced my Photoshop needs. I would like to have a Digital Asset Management software like Lightroom from Affinity. This will enable culling and then taking them to Affinity Photo for more detailed work. So how to do image management until we get another gem from Affinity? Nikon View NX-i does the job for basic image management. 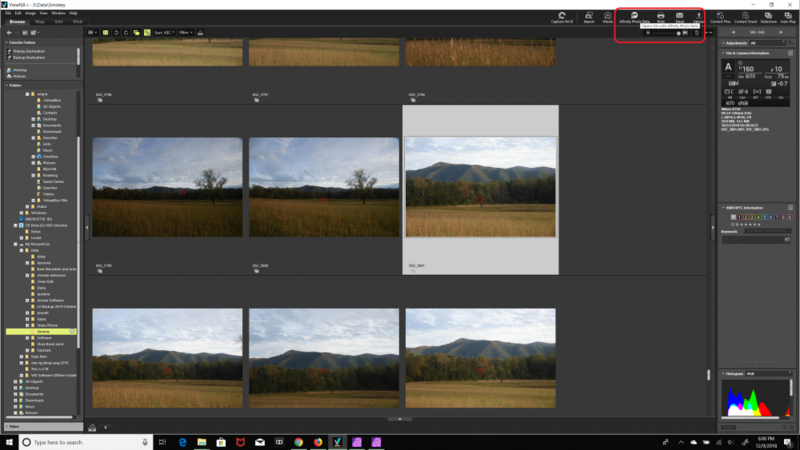 View NXi + Affinity Photo is a true replacement of subscription based Adobe Photography CC plan. Right Click The Image you want to take to Affinity Photo. Register If you have not registered before. 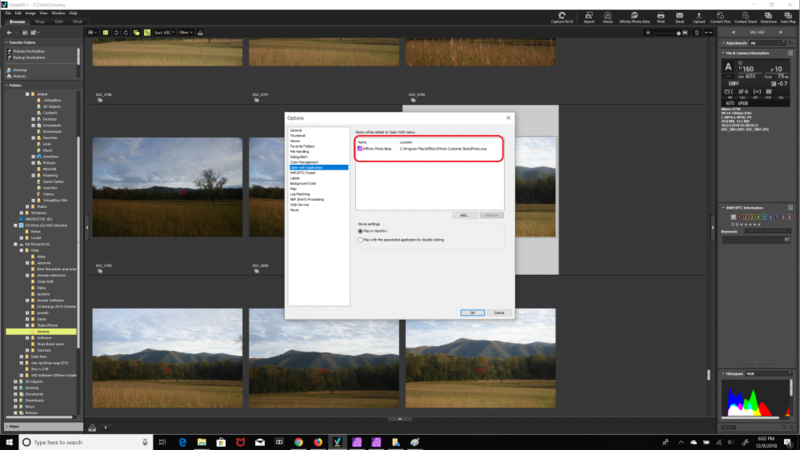 Another way to take your image to Affinity Photo. Dear i would advice you to move from Lightroom to Luminar 3 coming on the 16th of december that you can get for a special price. Also, Luminar works very well teaming with Affinity Photo which (i guess) have fully or partially replaced Adobe PS in your workflow. 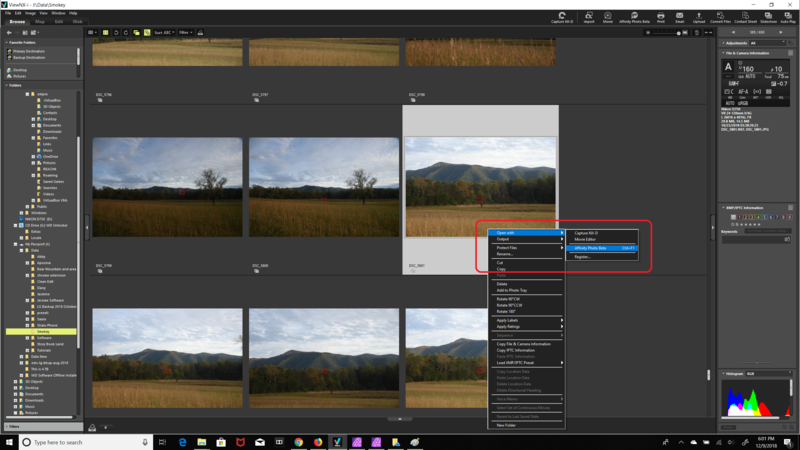 The version 3 of Luminar have quite nice livrary management and cool improvements according to the linked contents.